MUNA is an activity for Year 11 students at schools in our area to develop skills including communication, public speaking & negotiating. 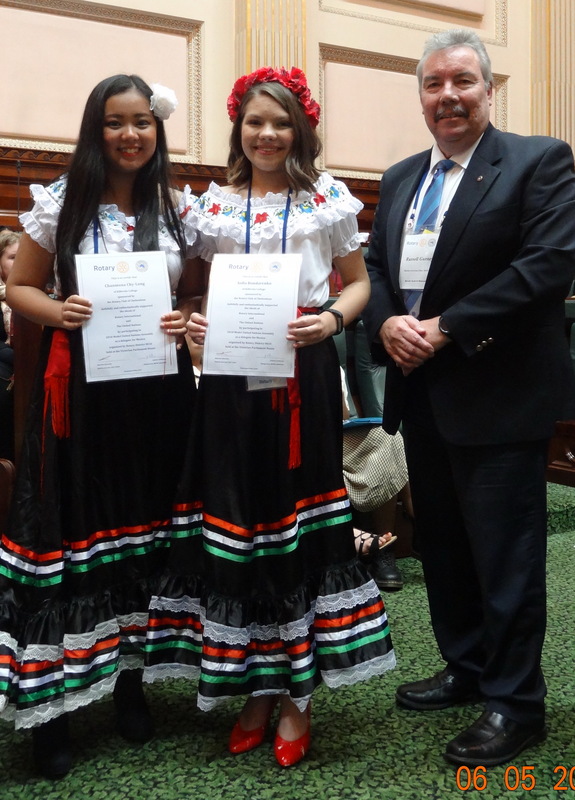 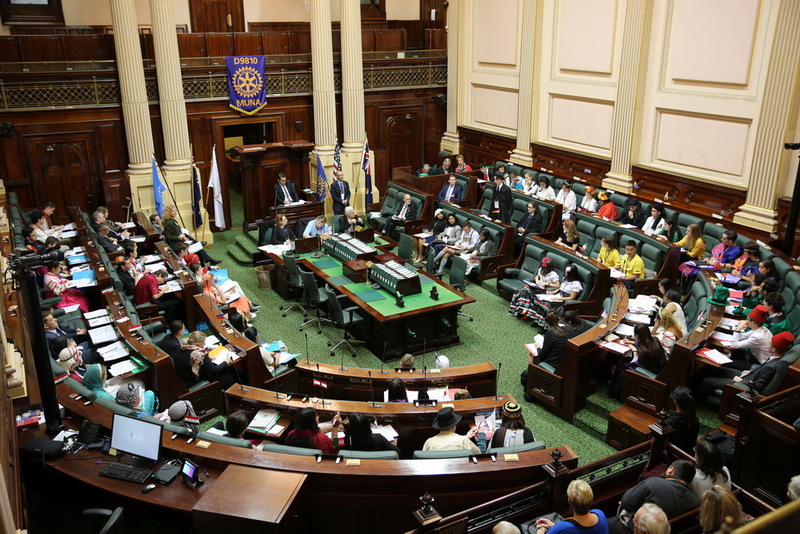 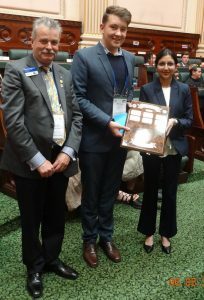 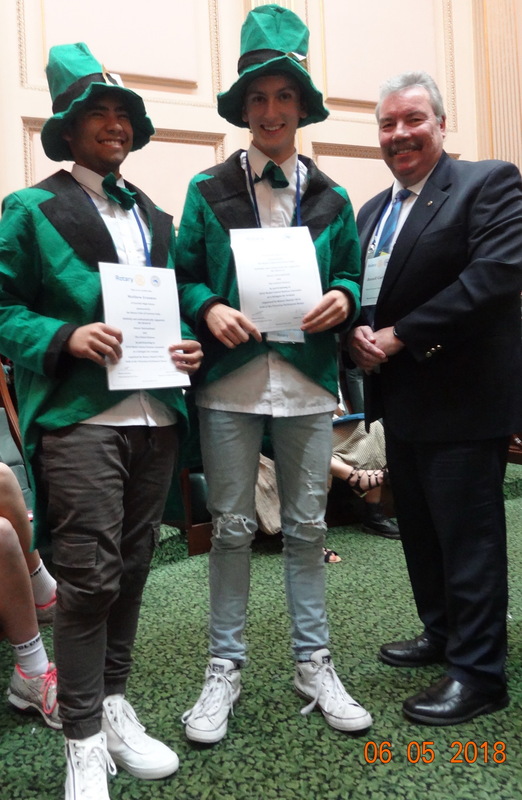 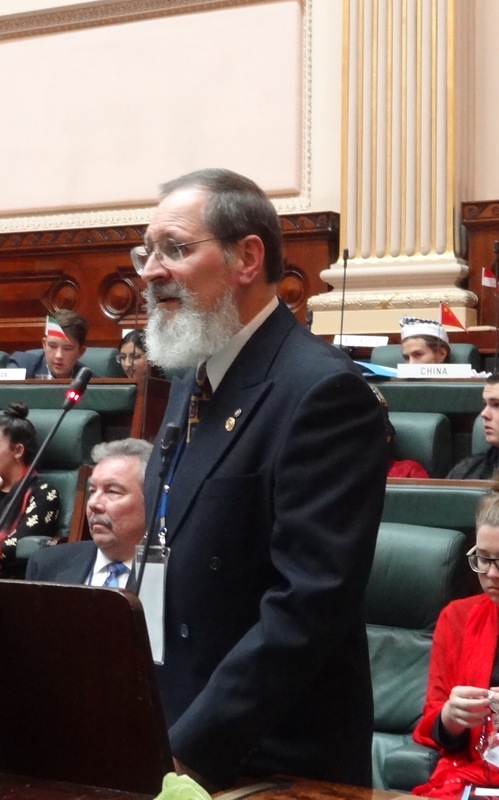 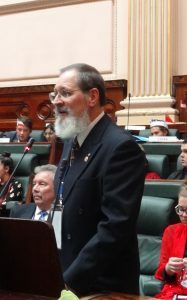 MUNA in held in our District each year in May at the Victorian Parliament House. 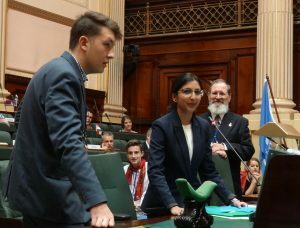 Two students are selected from each school to represent a UN country & to debate motions proposed by the students on behalf of the country they represent. Students are encouraged to dress in the traditional costume of the country they represent. 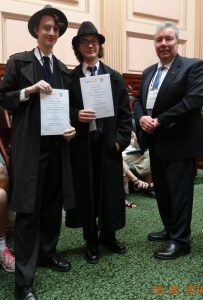 The following photos are from the 2018 MUNA .